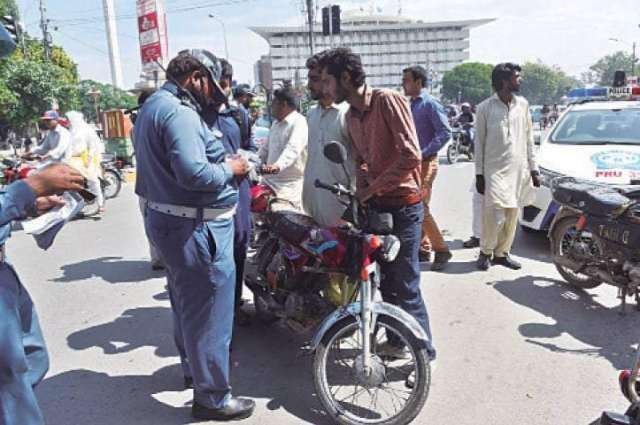 The Punjab Safe Cities Authority (PSCA), in a move to facilitate the traffic violators and ease the regulatory process, has signed an agreement with National Bank of Pakistan (NBP) for the collection of E-challan payments from 17th December 2018. In a meeting held at PSCA headquarters, Lahore on 1st December 2018, the Chief Operating Officer (COO) of PSCA Akbar Nasir Khan and Chief Information Officer (CIO) and SEVP of National Bank of Pakistan (NBP) Shahid Saeed Khan signed an agreement for the E-challan payments collection at the branches of NBP. The technical team of NBP, including SVP and Regional Head Mohammad Saleem Tahir, Development Head and Vice President Amir Maqbool and Software Developer Mehran Khan were also present on this occasion. They assured that the general public will also have an access to Android application and ATM services for the payment of E-challan very soon. The collection of E-challans at the cash counters of NBP will begin from 17th December 2018. Previously, E-challan payments were already been submitted at the ATMs and cash counters of the branches of Bank of Punjab (BoP). PSCA, in its promise to facilitate the motorists, is committed to providing easy and accessible solutions for the submission of E-challan payments. 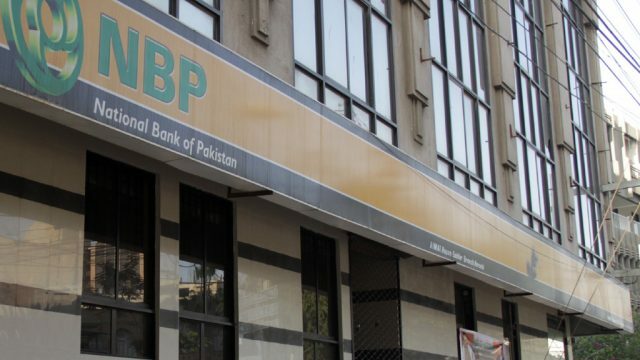 The addition of the National bank of Pakistan (NBP) to the fine collection panel would result in making the process even smooth and convenient for the general public. Anyone can check the status of the E-challan against their vehicle by simply visiting echallan.psca.gop.pk and entering the CNIC and vehicle registration number from where it can be easily downloaded as well. You can print the E-challan and submit it currently to any branch of Bank of Punjab (BoP) or by using the ATM or mobile application services. For more updates stay tuned to Pakwheels. If you have any suggestions, mention them in the comments section below.